Soundbreeze MIDI Pack Essentials Vol.1 is now available on our store ! Mark from Dracut bought this item recently. Making quality sounds is important for your tracks, but chords and melodies are the number #1 key factor in determining whether your trance production will be memorable. 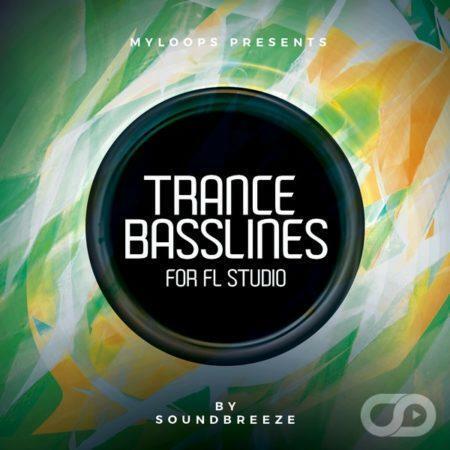 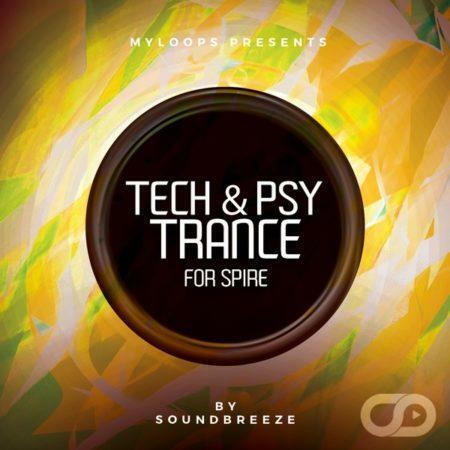 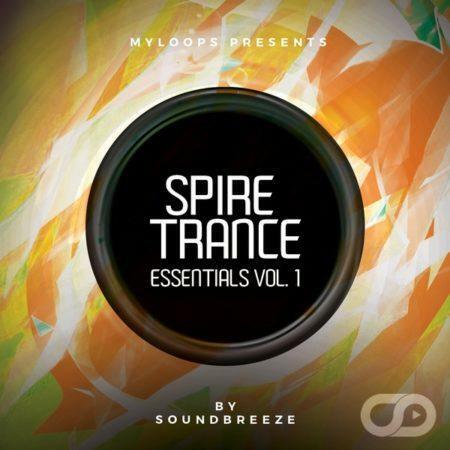 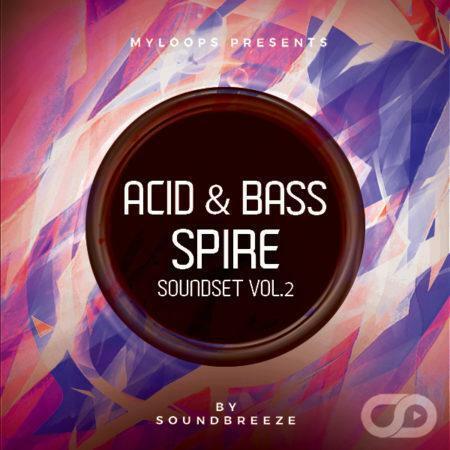 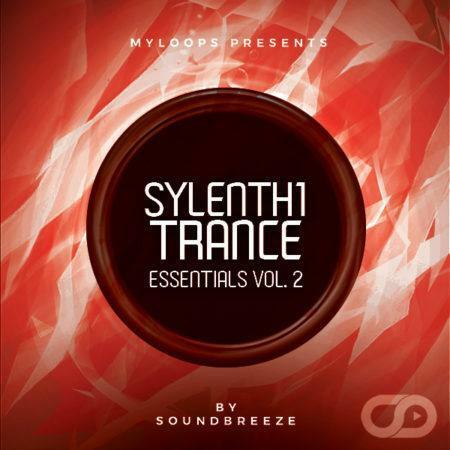 This is a set of 9 MIDI Kits (including 31 ORIGINAL MIDI files in total), made specifically for trance, and created by talented artist Soundbreeze. 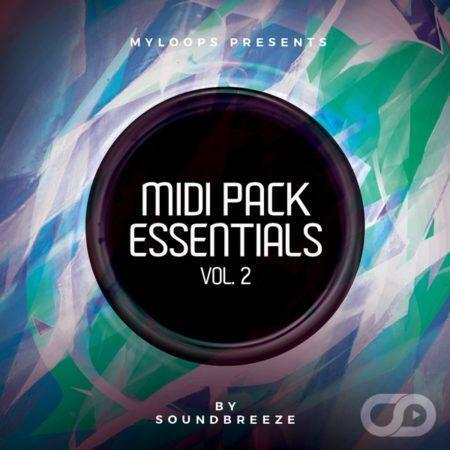 He has gathered, for you, his most memorable Leads, Pads, Chords, Plucks & Basslines in this pack, offering you a great amount of inspirational MIDIs to use in your own productions. There are a few good starting points in this pack but overall the melodies are just ok. I’m not disappointed that I purchased this pack by any means it gave me some inspiration to create a new track that I am liking very much right now. 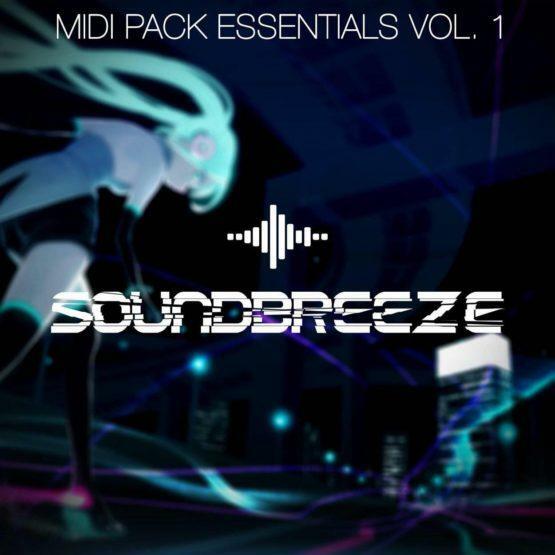 There are a good amount of little treats hidden in this pack and it will do the trick if you are looking for inspiration or a starting point to branch out from.